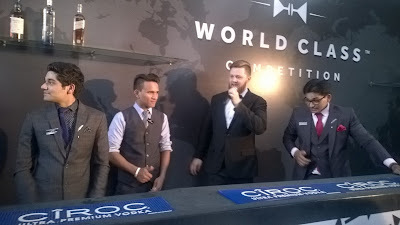 The industry’s biggest and most prestigious bartending competition is in its 7th edition offering a gamut of luxury spirits from the Diageo Reserve portfolio namely Johnnie Walker Blue Label, Johnnie Walker Gold Label Reserve, Johnnie Walker Platinum Label 18, Talisker, Tanqueray 10, CÎROC, KetelOne, Don Julio and the Singleton of Glen Ord 12YO. 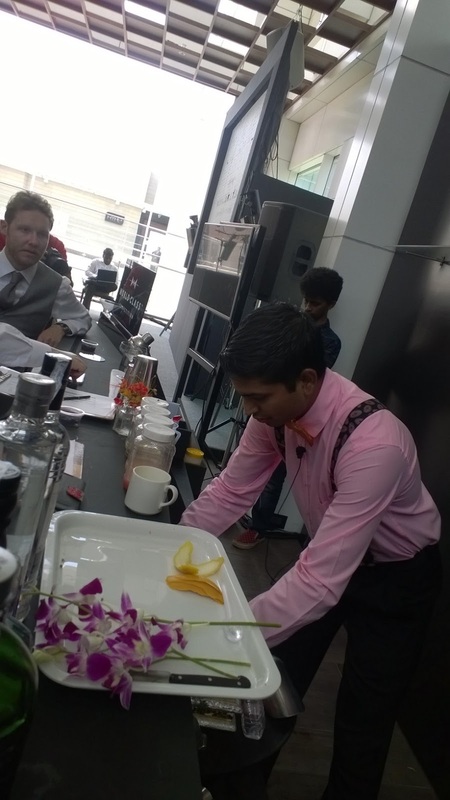 There were three rounds based on which the contestants were judged and the winner were chosen. The Pantry Round, The Speed Round and The Mystery Box Round decided the winner of India’s World Class Bartender of the Year 2016. 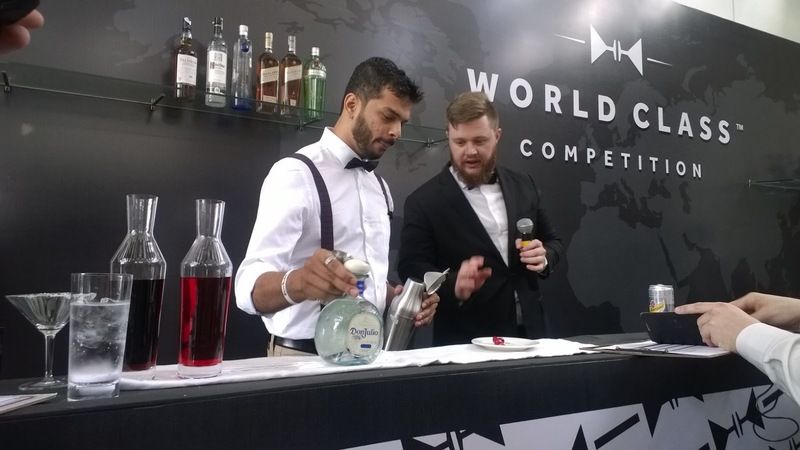 Each bartender went through a rigorous training procedure to survive till the end and had their eyes firmly set on the global finals in Miami. Over the last six months, the contenders from the most prominent bars in India competed in multiple regional levels before descending in Bangalore for the national finals. 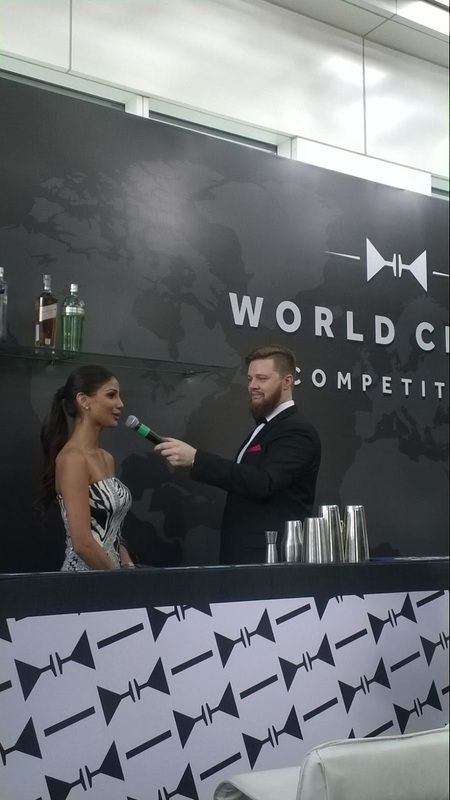 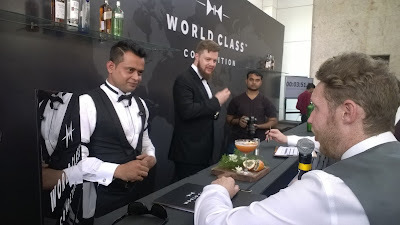 Top 20 bartenders were judged by an expert panel consisting of Feroze Merchant, Head of Luxury, USL Diageo, Nicholas Ord, USL Diageo Reserve Brand Ambassador, Jamie Walker, USL Diageo Reserve Brand Ambassador, Serhan Kusakisizoglu, Director of Corporate Projects, Shangri La, Nicole Faria, ex Miss Earth 2010 and Manu Chandra, Chef Partner Toast & Tonic (Bangalore), Monkey Bar (Delhi, Bangalore and Mumbai), The Fatty Bao (Delhi, Bangalore and Mumbai), and Executive Chef Olive Beach, Bangalore. 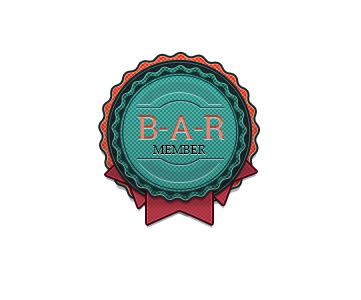 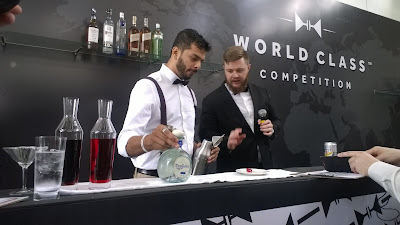 The selected bartenders exhibited originality and all the right skills throughout the competition that they were judged on to test their ingenuity. 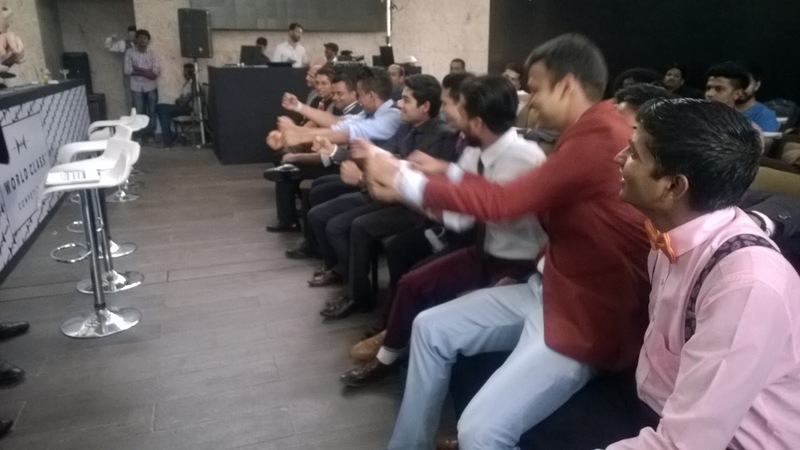 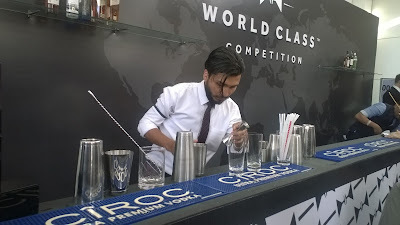 Of the 20 talented challengers, Jitender Singh, from Story, Gurgaon emerged as the winner for mastering these pre-requites and displaying unparalleled skills with utmost passion. 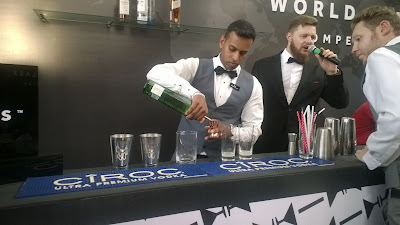 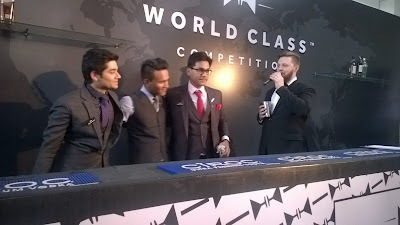 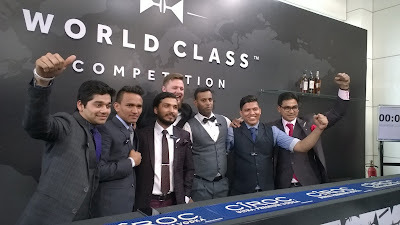 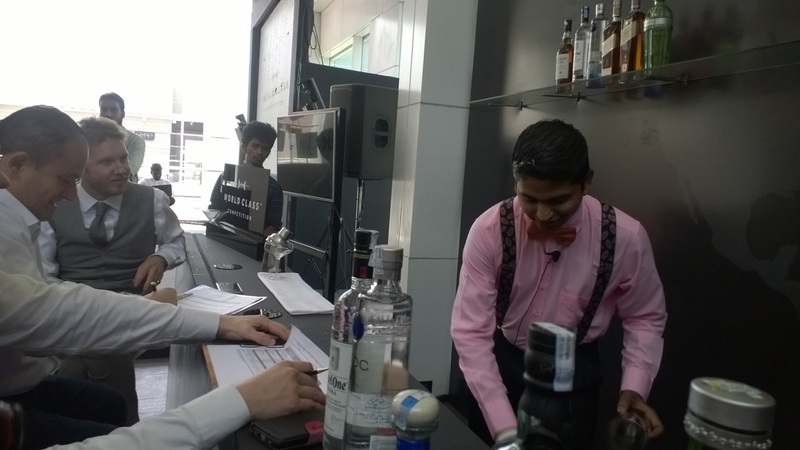 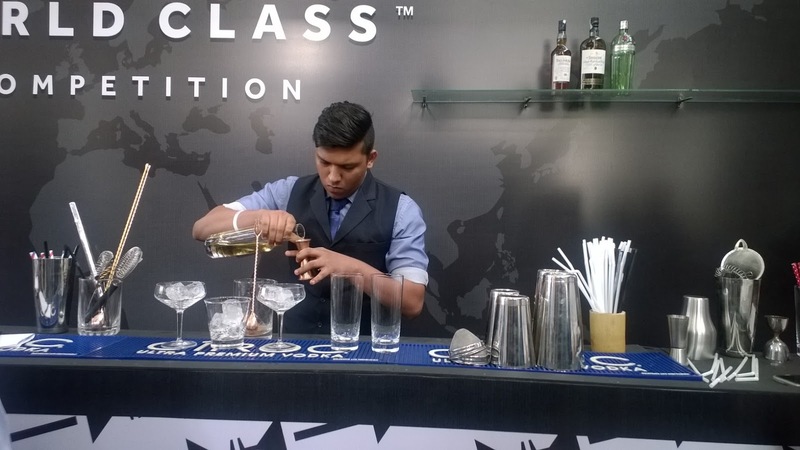 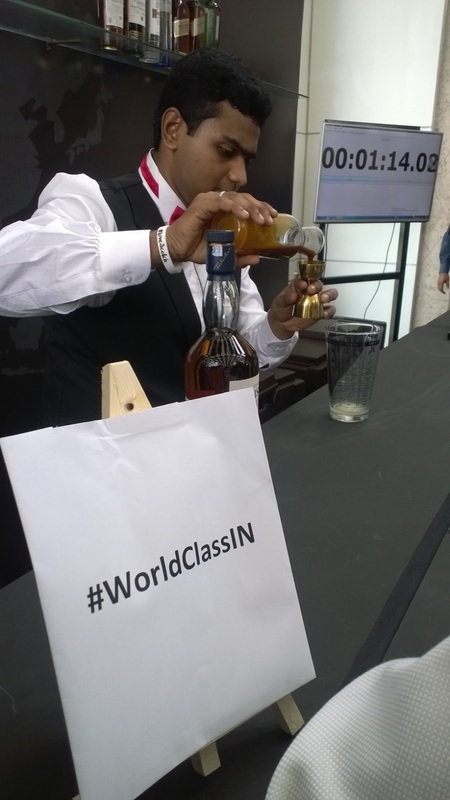 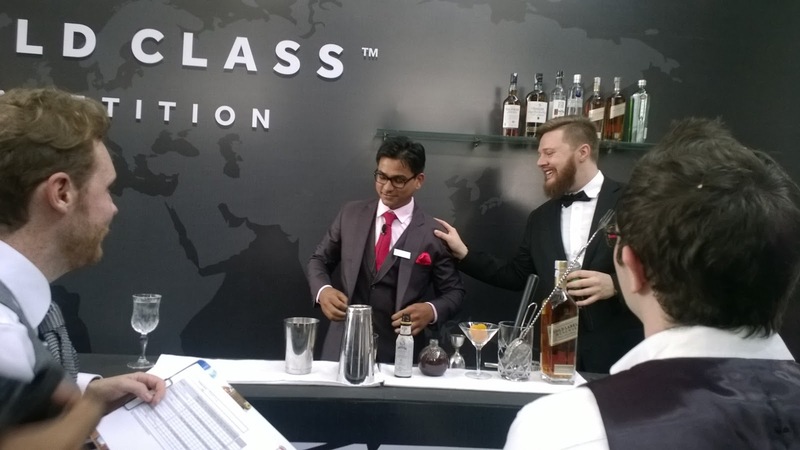 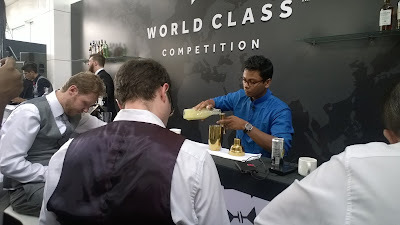 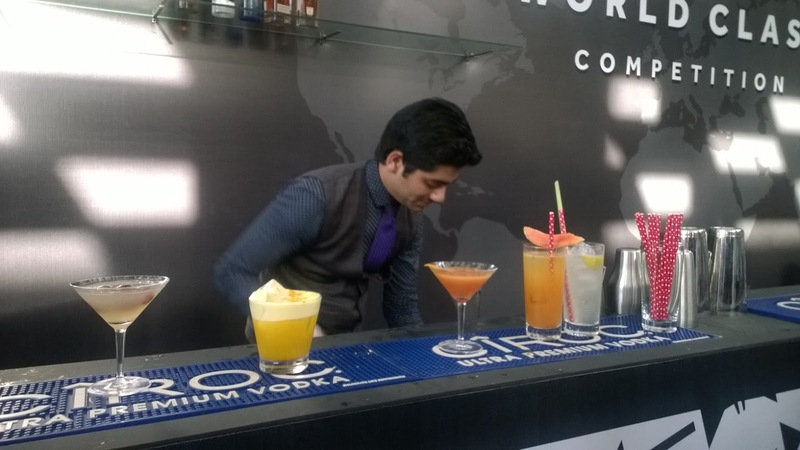 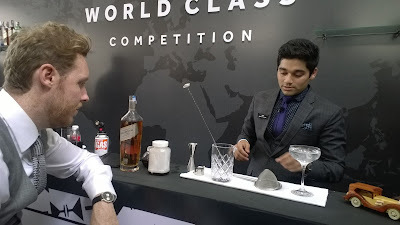 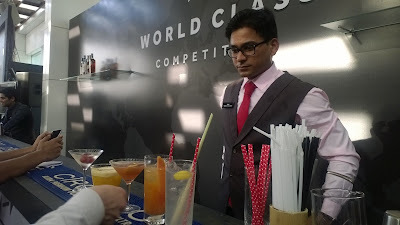 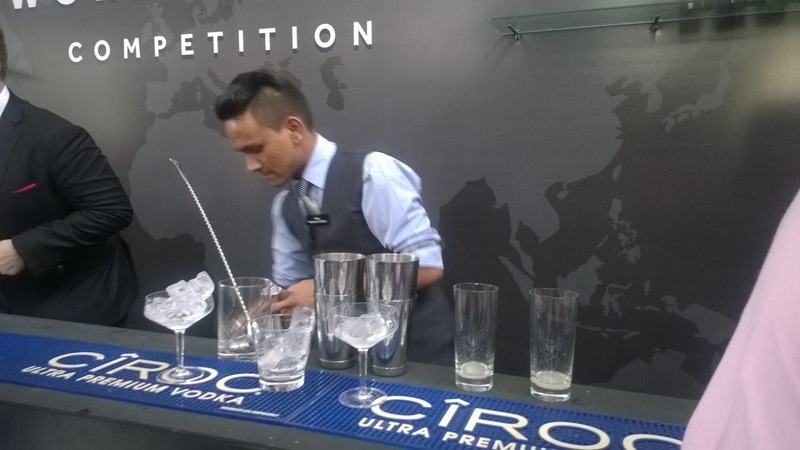 Jitender edged his competitors and swayed the judges with his speed, meticulous execution and balanced cocktails at the Indian final. 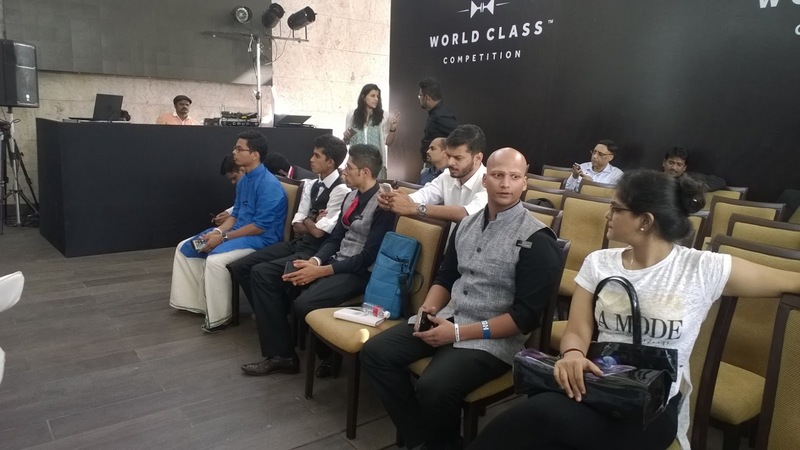 Runner up Vikram Ku and Runner Dilbar Singh from Delhi/Noida too impressed the judges and the attendees with their creativity and craftsmanship, thus earning them the second and third position respectively. 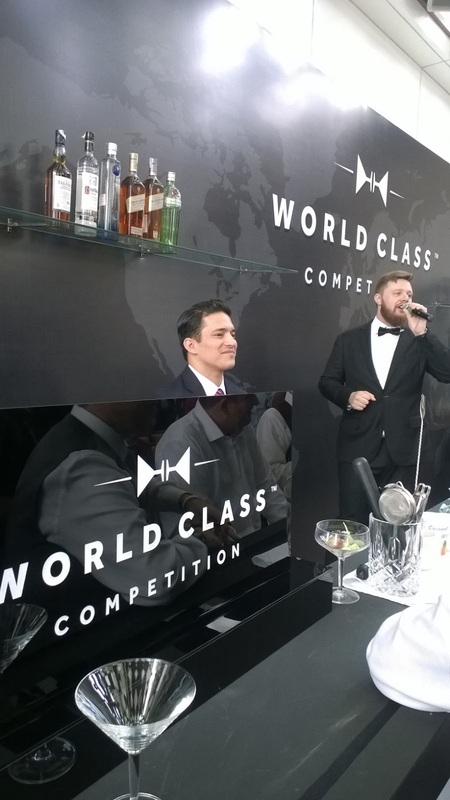 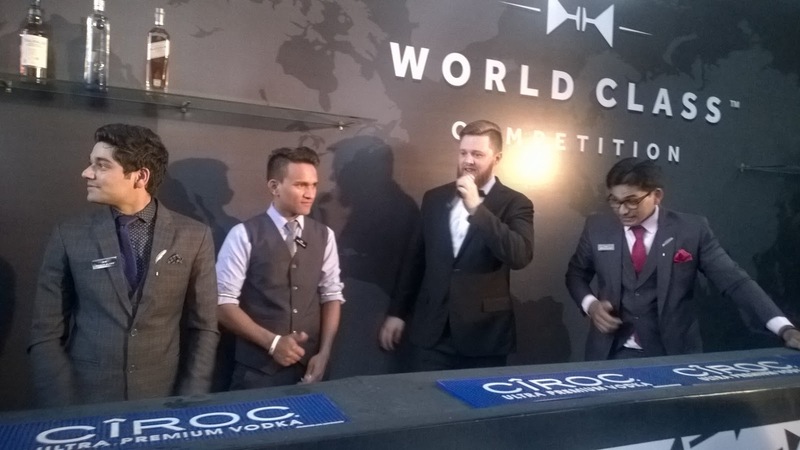 The winner and India finalist, Jitender Singh will now take on the world’s best bartenders at Diageo’s eighth annual Global Diageo World Class Competition that will be held in Miami in September, 2016.